Select a size: 2.0 Oz. Keep it clean and your skin will thank you. 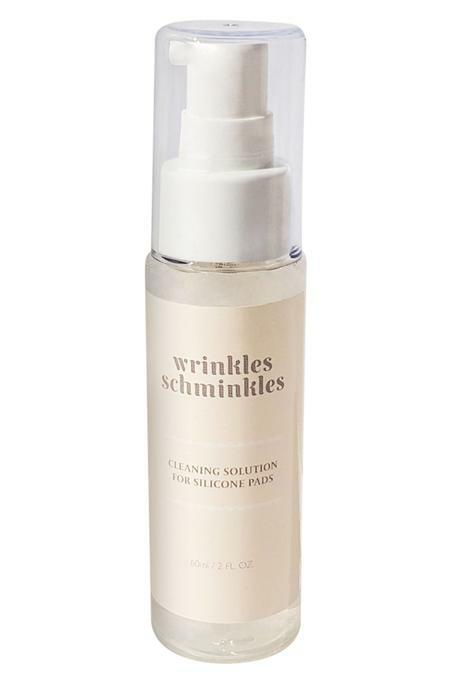 Wrinkle Schminkle cleanser extends the life of your reusable wrinkle-busting (07675) Chest & Décolletage Smoothing kit. Specially formulated without any harsh soaps, moisturizers, oils or ingredients that could affect your pads or irritate your skin.